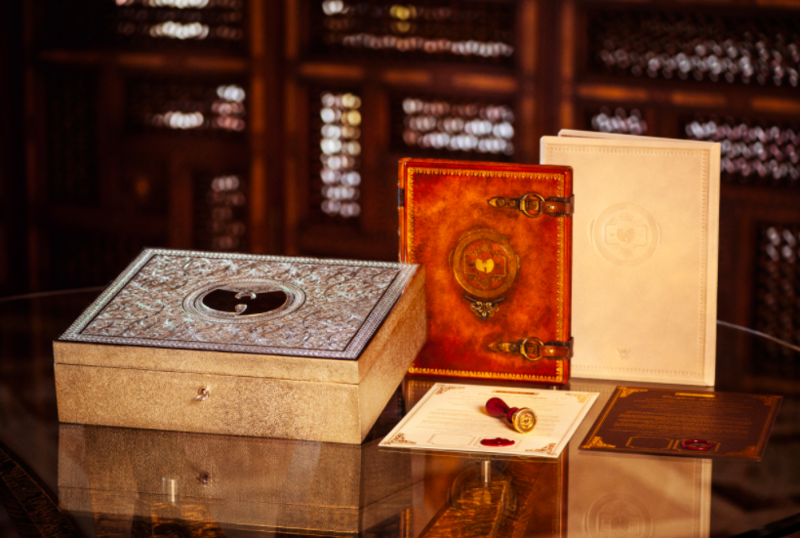 Wu-Tang Clan’s enigmatic album Once Upon A Time In Shaolin — owned by infamous “Pharma Bro” Martin Shkreli — went up for auction on eBay last month. The two top contenders, Matt “M-Eighty” Markoff and Colorado resident Darby Welch, were (at various times) both confident they’d walk away with the rare, coveted album. But as of now, no sale has been finalized. 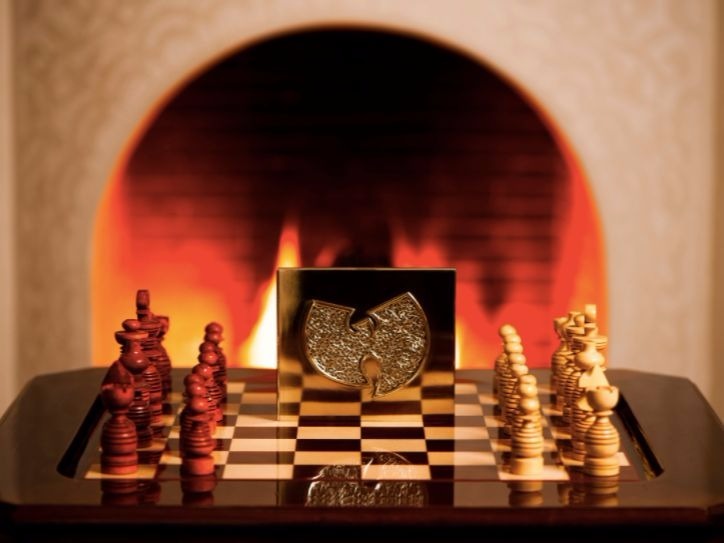 Markoff, a longtime Wu-Tang associate, believes Shkreli’s recent arrest put a halt on negotiations. He also questions the integrity of the auction. 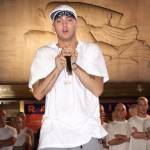 “I think the ‘sale’ or Martin offering the album for sale was laced with fraudulent trolling intent from the get go,” Markoff tells HipHopDX. “From the moment I saw the album listed on eBay, I contacted him directly, provided him with my offer sheet and requested financial documents. You’re going to tell me my $1 million in cash you requested wasn’t enough to get the job done? Markoff also wonders if the attorney handling the sale, Scott Vernick at Fox Rothchild Law Firm, didn’t have the physical product to complete the sale in the first place. “My other theory is that maybe his attorneys aren’t in possession of the album either to complete the sale on Martin’s behalf,” he says. “I stated publicly to his attorneys on several occasions and publicly on Shade 45 that if the sale wasn’t completed by September 29, then I was out,” he says. “Two things I don’t play with are money and business, and if both Martin and his attorneys have better things to do then send me the previous purchase docs to review, et cetera, then they obviously aren’t the type of people worth my time or money. Although Markoff confessed he still wants to own Once Upon A Time In Shaolin, the relationship he’s established with the legendary Hip Hop collective over the past 15 years gives him a unique consolation prize. 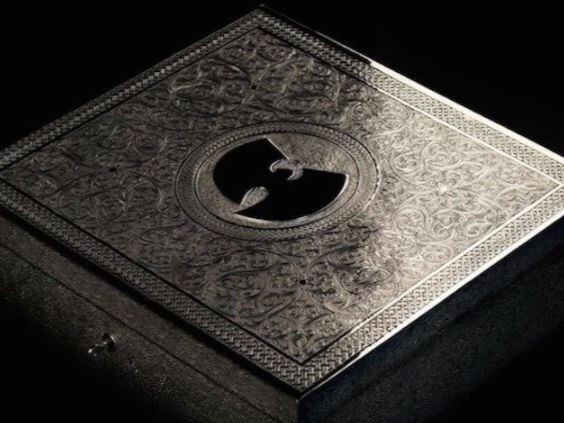 “Perhaps I’ll just spend one-tenth of a million and make my own Wu-Tang album, and call it Wu-Tang Meets the Indie Culture … oh wait, I did that in 2005,” he says with a laugh. 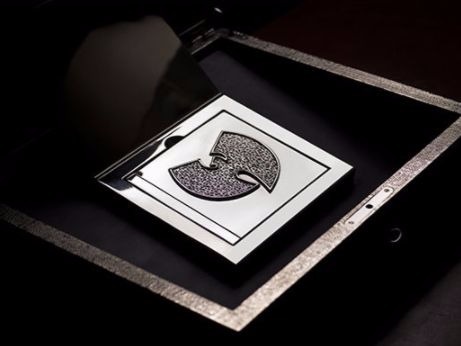 “I’ve assisted in the creation of a dozen other Wu-Tang releases for the likes of GZA, Masta Killa, Killah Priest, Mathematics, Timbo King, Bronze Nazareth, 60 Second Assassin, Almighty, The Wisemen and countless others. At the moment, there’s a chance Welch could finalize his purchase or another interested party could wind up buying Once Upon A Time In Shaolin in January 2018. Welch spoke to HipHopDX last month and refused to name the investor allegedly putting up the money for the eBay sale. He also confirmed the eBay sale likely wouldn’t hold up. By the sound of it, Welch has no plans on giving up — at least that’s what he said a few weeks ago.